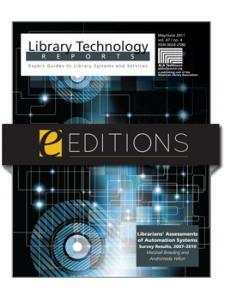 In this issue of Library Technology Reports (vol. 54, no. 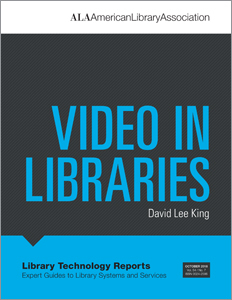 8), Marshall Breeding provides an updated look at the realm of discovery products implemented in libraries, focusing especially on how these products have been implemented in academic libraries. 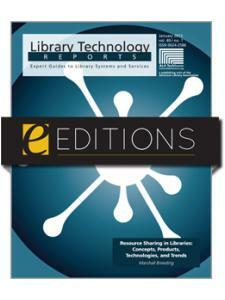 The scope of this issue focuses primarily on index-based discovery services. 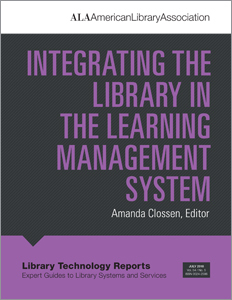 Throughout the report, Breeding shares data he has gathered describing the use of the following discovery services among colleges and universities in the United States: WorldCat Discovery Service and its predecessor WorldCat Local from OCLC, Summon and Primo from Ex Libris, and EBSCO Discovery Service from EBSCO Information Services. Almost a decade has transpired since the introduction of these products. 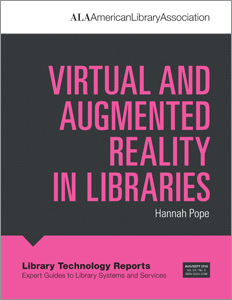 Libraries have made a substantial economic investment during that period, which warrants a look at some of the patterns in which discovery services have been implemented in libraries and what trends we may anticipate in the future. 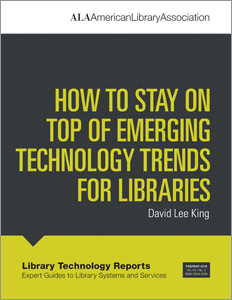 Explore the future of discovery services and what Breeding anticipates as developing trends in the academic library discovery arena.